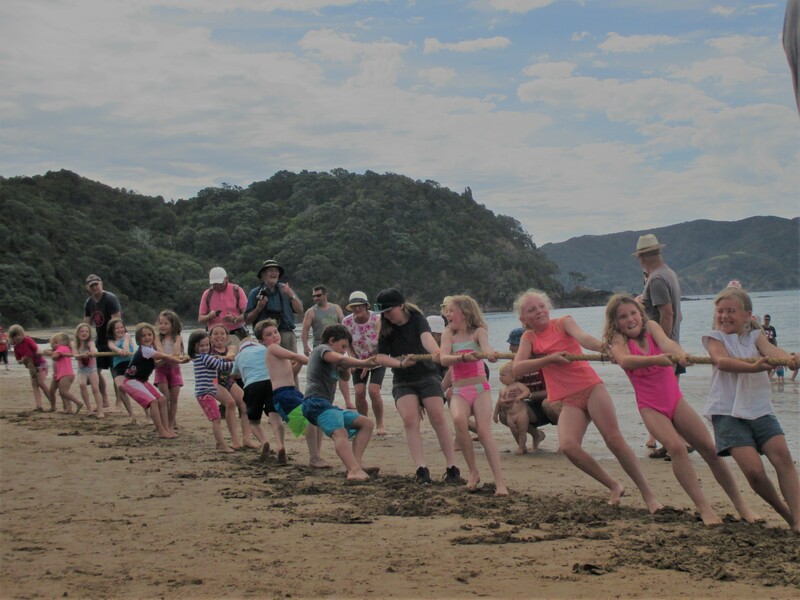 Each year a dedicated bunch of volunteers from Moehau Environment Group run a Summer Programme over January on the Coromandel. The programme offers kiwis and visitors the chance to experience and enjoy Coromandel’s natural treasures guided by local volunteers keen to share their passion and knowledge. Download the MEG Summer Holiday Programme 2019. The programme has been running since 2001 and all funds raised go towards the protection of kiwi habitat in the Coromandel. There’s plenty of nature activities on offer for the whole family. This year we kept some of your favourites such as the Up Close Kiwi Encounter, Nocturnal-Adventures, Bounty Hunters, and the Starlight Cinema sessions in the woolshed. New activities include a zero waste talk by the ‘no-waste nomads’ Liam & Hannah from The Rubbish Trip, Karetao Pūoro – Maori Puppetry and Create a Weta Hotel. Bookings are essential phone (07) 8666903 or text 021 186 2876 to get in early and reserve your place. Join us for an unforgettable encounter with nature these holidays. 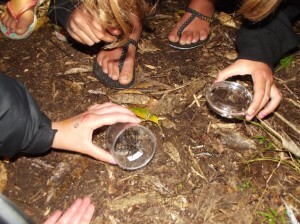 Throughout the year Moehau Environment Group also run educational outings with local school groups and others interested in learning about the natural environment. Group bookings for activities will be considered at any time of year.